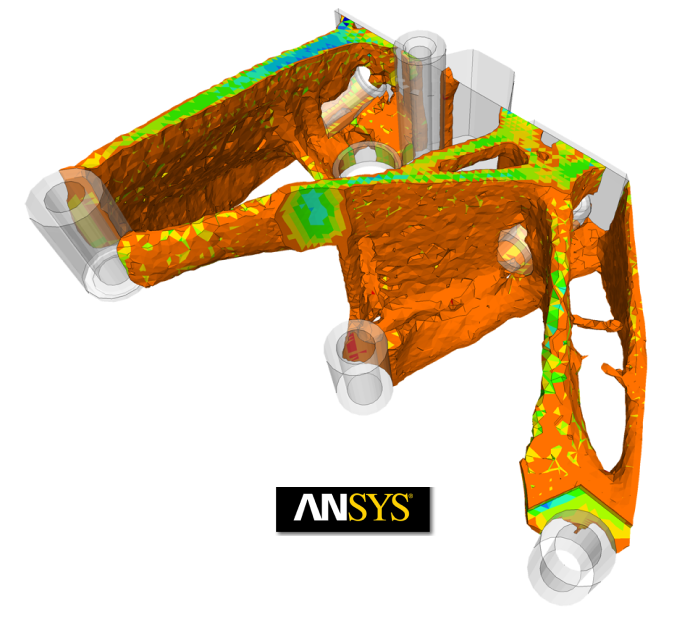 The ANSYS Student product licenses are for personal educational purposes. The analysis work performed with ANSYS Student must be non-proprietary, and the product may not be used for competitive analysis (such as benchmarking) or for any commercial work. A version of our next generation simulation experience ANSYS AIM. With integrated geometry modeling based on ANSYS SpaceClaim technology, structural, fluids and electromagnetics solvers.